There's been some good stuff out there this week in the blogging world. 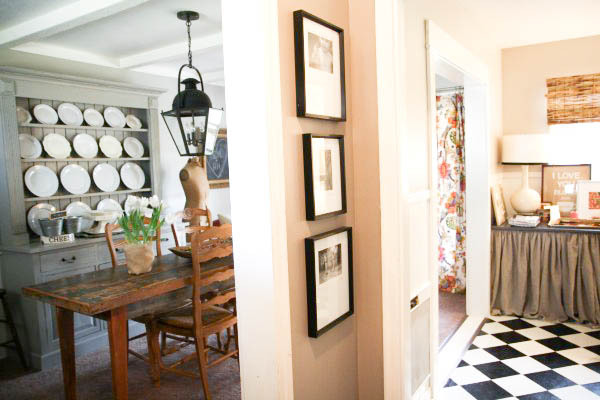 Pretty dining rooms abound. Is this not prettier than anything you've seen in a magazine lately??!! I dare not tell you how many times I've looked at these pictures. Simply can't get them out of my head. The side board & lamps were Christmas presents, now there's a girl after my own heart!! And lastly, also a new blog to me, but one I think many of you probably already read, Emily A. Clark, is also working on what is shaping up to be another gorgeous dining room. Really, botanicals and toile, always a beautiful combination in my book!! We are off to enjoy the long weekend. Be back soon! I am with you...I love Holly's home pictures. It is all so pretty. What would we do without all of this blogging inspiration? By the way, I loved your post the other day about your son. It really was one of the sweetest things I have read. 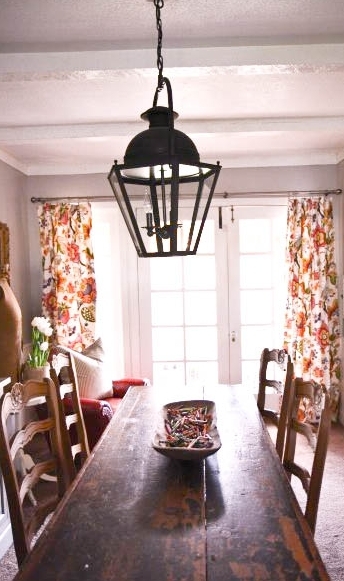 Totally in love with that first dining room and it makes me want new curtains. I am loving Holly's dining room and desk area. She creates beautiful spaces - I enjoy looking at them too. So fresh - great for the new year! Wow! Thanks for the shout out Tessa! Those are all so pretty!. I love those space! I have been reading Cottage and Vine for awhile and can't wait to see how she finishes the room...so perfect already! What great inspiration! Really gorgeous. I wrote Rene that I have a similar treatment in my dining room with a mirror and shell engravings. All the décor is fresh and classic. Reinvent forlorn dining rooms with suitable furnishings, paint, and fabric. The right table set on a bright area rug or centered on a window can be your anchor. A round table, the favorite for conversation, softens a boxy room. 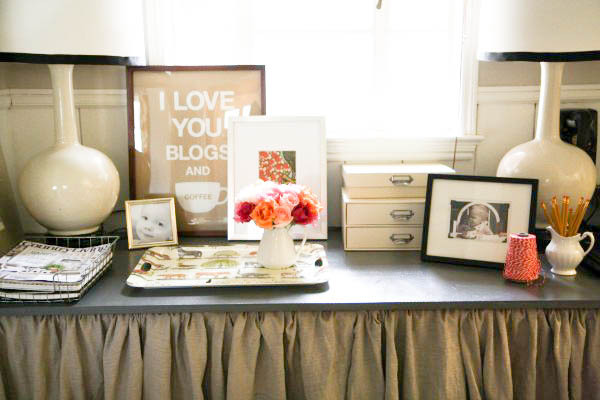 A small square table does well in tight quarters. Long farmhouse-type tables work best in rectangular rooms.